The Express Family Festival was an un-resounding success, with queues stretching over 400ft from 4pm onwards each day, there was never a shortage of Karachites, who were given the chance to purchase all their favourite household goods for a fraction of its cost. Interactive attractions included, a children’s fun park, painting lessons, there was even a team of dentists in an outdoor canopy, all offering you a free dental check-up. However, if you could not muster up the courage required in visiting a dentist, you could visit the DYL test track instead. Upon entering our pit garage, underneath the towering flag of the DYL Dragon Tail, potential riders were surrounded by our display of spare-parts and DYL and Yamaha Lube bottles. Inside the garage, riders could gear up in our safety equipment, before they were escorted to our track, where they had the choice of testing our DYL Dhoom, or Yamaha Junoon. 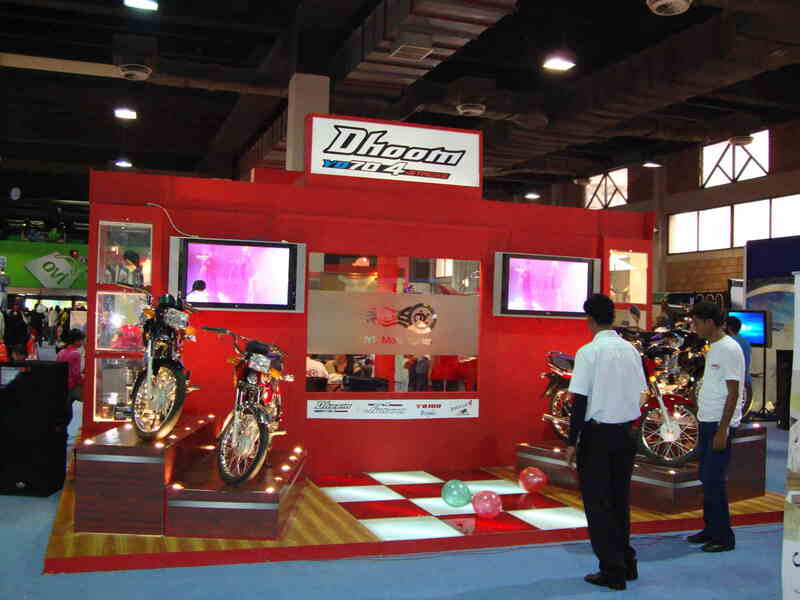 However, all the entertainment shows were but a shadow to our main attraction, the beautiful, the powerful, the Pakistani engineered motorcycle of Japanese quality standards, the YD-70 Dhoom. The amount of interest it generated was astonishing, even while sitting besides our sister 100cc Yamaha products the YD-100 Junoon, Yama 4, and YB-100 Royale. We were especially surprised as what was initially planned as a promotion event turned into a sales bonanza for our Karachi dealers. Our dedicated marketing representatives who were inundated with interested customers at all times, could scarcely themselves believe the public interest we were generating. 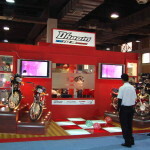 The YD-70 Dhoom it seems can hardly make a wrong turn in the current market. With a nationwide sales and service dealer network, and easily accessible spare parts, the YD-70 Dhoom at a retail price of RS46,700 is the bike which provides the most value-addition, so it’s not hard to believe its current success. The track itself was a circular lap, which was over 150feet long. This gave the rider enough time to run the bike through its power gears to test the ferocity by which both the Dhoom and Junoon accelerate. 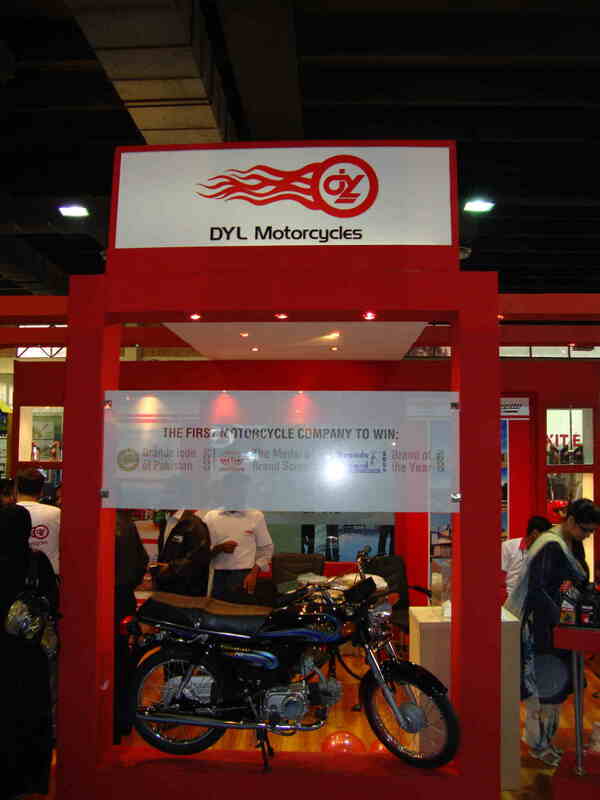 DYL Motorcycles has risen to become a brand through improvement of various attributes that sets it apart from its competitors. 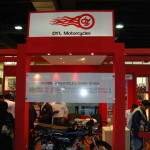 The brand stands for commitment to quality through stringent control, nationwide dealer network, outstanding after-sales service & rigorous marketing activities that have earned it an image of a front runner brand in Pakistan Motorcycle business. 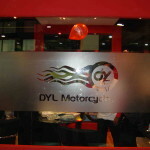 DYL motorcycle reputation & excellence bank on various factor including a thrust towards technology transfer & absorption, vendor development & setting up a dealer network & after sales network for the provision of best services to customers. Various customer oriented campaigns are held to ensure those client requirement are carefully addressed. 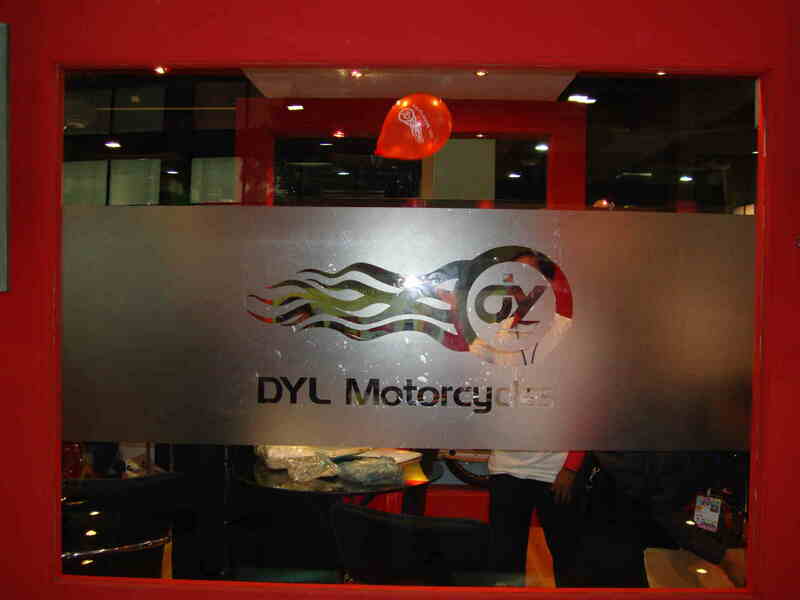 DYL Motorcycles draws considerable mileage from it association with Japanese technology & broad base dealership. It has been a known name for decades & provides total customer satisfaction.